Youth in Muhanga District in the Southern Province of Rwanda launched a project called “GIRA ISUKU” — loosely meaning “ensure cleanliness” — aimed at protecting the environment as one of the Sustainable Development Goals (SDGs). 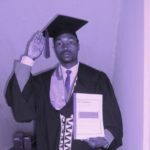 GIRA Isuku initiative was developed by five young children among 20 children that were trained by Rwanda Youth in Solution (RYSO) with the support from Ayana International that empowers youth to create sustainable solutions to end poverty in developing countries. 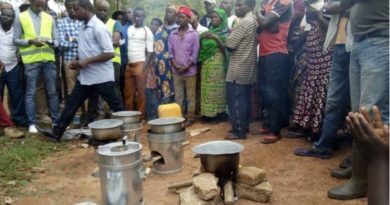 The project was launched in Nyamabuye Sector of Muhanga District on 10th January 2018. 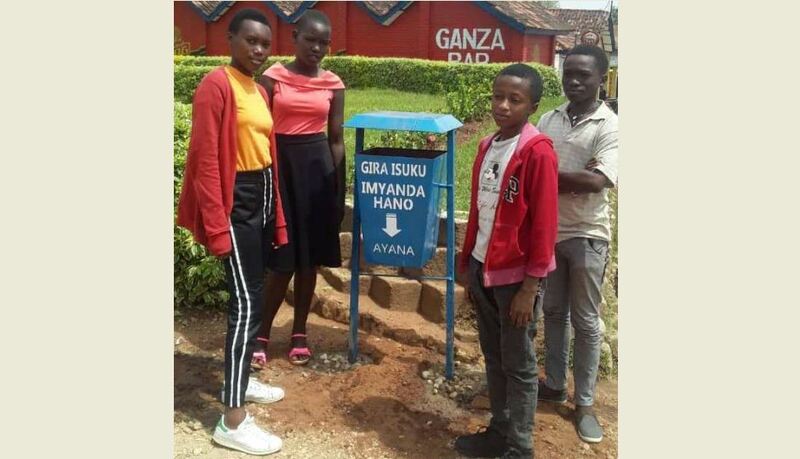 While launching this project, these young boys and girls installed three dustbins at three locations in Nyamabuye Sector, targeting locations like bus stops where many people meet. 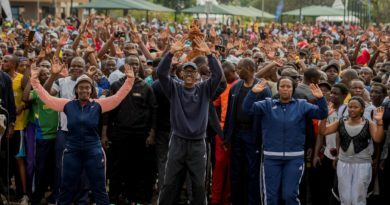 The dustbins are part of the efforts to protect environment as well as promoting hygiene and sanitation in their community through addressing the issue of littering in their community. Dr. Ndebwanimana Vincent, the country Director of Rwanda Youth in Action said that RYOS has partnered with the Ayana International to support these young children as their project is in line with the 13th Goal of SDGs. 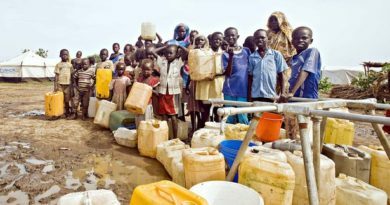 The 13th Goal of United Nation’s Sustainable Development Goals (SDGs) aims to tackle effects of climate change on the environment. Ndebwanimana explained that RYOS and Ayana International trained 20 young people from different parts of the country and all trained youth were divided in 4 Group each made of 5 members who were chosen to implement their projects following the SDGs. 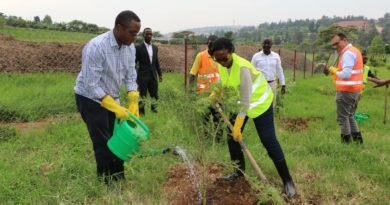 Officials in the District commended such an initiative as a catalyst to other youth to contribute their role in the sustainable management of environment. Bon Pasteur Alain Celse, 15, is one of the five children leading GIRA Isuku Campaign in Muhanga District. He said that despite their age, children can also be change makers in the country’s development. “That’s why we developed this project and we hope it will have greater impacts in the future.” He added. The Project will be implemented with the support from Rwanda Youth in Solution and Ayana International. Ayana International empowers young people in developing countries to improve their communities through human-centered design. The organization revolutionizes humanitarian works by allowing youth members of developing communities to speak for their own needs and identify the most effective solutions.